In a recent study, ninety percent of women stated that they 'expect to transition' within the next five years. Rather than be frustrated, Rosetti argues that with thought and some elbow grease, transition is not only healthy but rewarding. 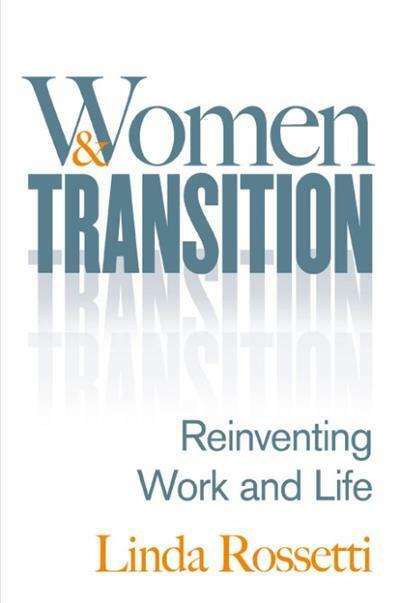 Women and Transition is a step-by-step how-to guide that every woman can learn from.